Untangle the creative possibilities of additive synthesis and produce something amazing with Loom. Synth master Russ Hughes takes you on a journey and helps unlock the synth secrets of this cool new take on additive synthesis. 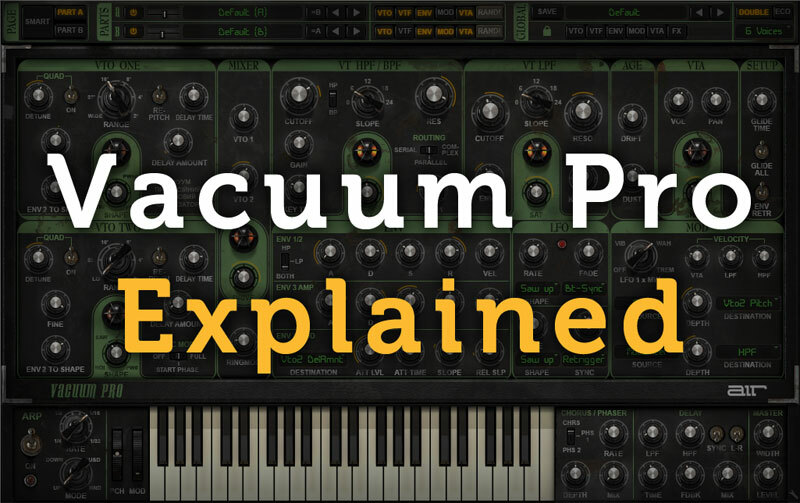 This series includes a full, in-depth explanation of Loom's features, as well as some practical sessions on designing sounds from scratch. Designed for beginner to intermediate users of Loom, the series guides you through step-by-step, showing you all of Loom's features and functions, as well as many creative possibilities that this awesome synth has to offer. Russ gives you an introduction to Loom, detailed looks at its interface and menus, as well as all of the windows and fx modules available. 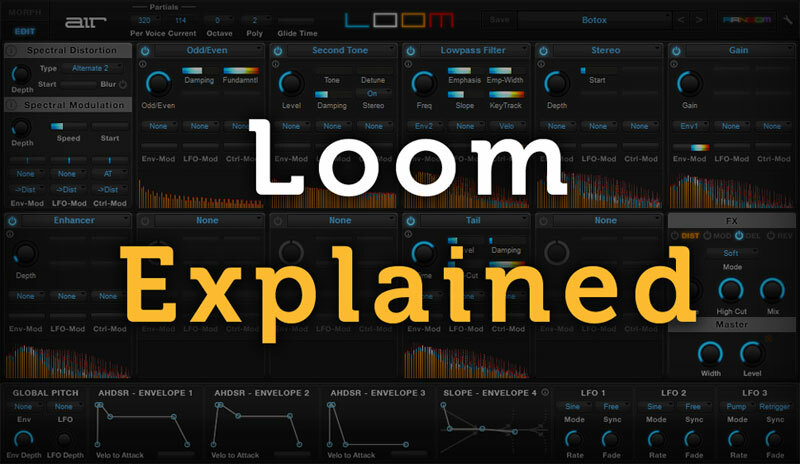 Whether you are a new Loom user, or someone who just wishes to expand their Loom knowledge and skills, this series is going to give you the tools you need to unleash the power and add up your sound of this amazing synth... Get "Loom Explained" today.